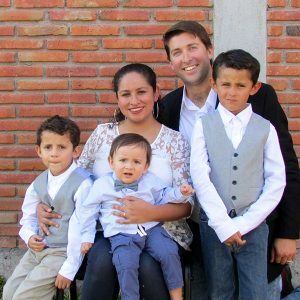 The Bedford family has been in Mexico for over 10 years, working to prepare the Hispanic church to participate in the Great Commission. Through church planting, discipleship, and leadership training, they hope to mobilize the churches they work with to be a part of the worldwide missions movement. Tim and Tona have 3 children, Jack, Ben, and Jonathan. They currently live and work out of Queretaro, Mexico.